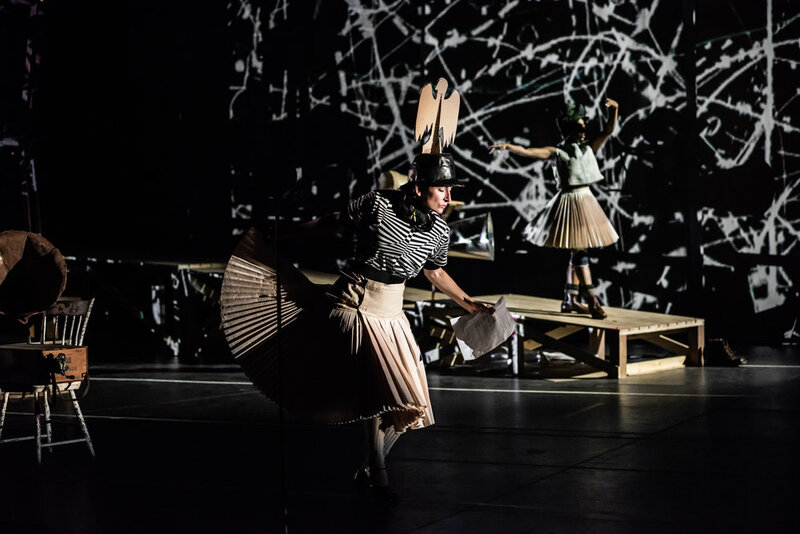 The renowned artist William Kentridge from South Africa, synthesizes elements of his practice to conjure his grandest and most ambitious production to date, commissioned by the Armory. Kentridge works alongside long-time collaborator,Philip Miller—one of South Africa’s leading composers—whose powerful and evocative compositions offer a perfect complement to Kentridge’s feverishly imaginative work. 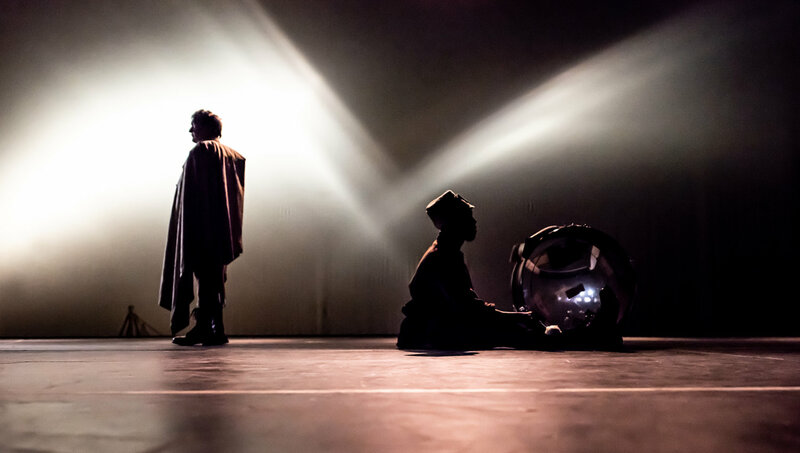 A play on the Ghanaian proverb, “the head and the load are the troubles of the neck,” the large-scale work expressively speaks to the nearly two million African porters and carriers used by the British, French, and Germans who bore the brunt of the casualties during the First World War in Africa and the historical significance of this story as yet left largely untold. This processional musical journey—as much an installation as a performance piece—melds performances by orchestra collective The Knights, and an international ensemble cast of singers, dancers, and performers accompanied by a chorus of mechanized gramophones alongside multiple film projections and shadow play to create a landscape of immense proportion and imagination that utilizes the vast sweep of the Wade Thompson Drill to upend standard notions of scale. Commissioned by Park Avenue Armory and 14—18 NOW, the UK’s arts program for the First World War Centenary, Ruhrtriennale With additional commissioning funds provided by the Holland Festival and with the kind assistance of Marian Goodman Gallery, Goodman Gallery and Lia Rumma Gallery. Developed at MASS MoCA, North Adams, 2018.